"Listen to the Congo Train wailing through the night, The Oriental jangle of the Cairo Bazaar, and the smoke-filled nightclub in Mombasa After Midnight... 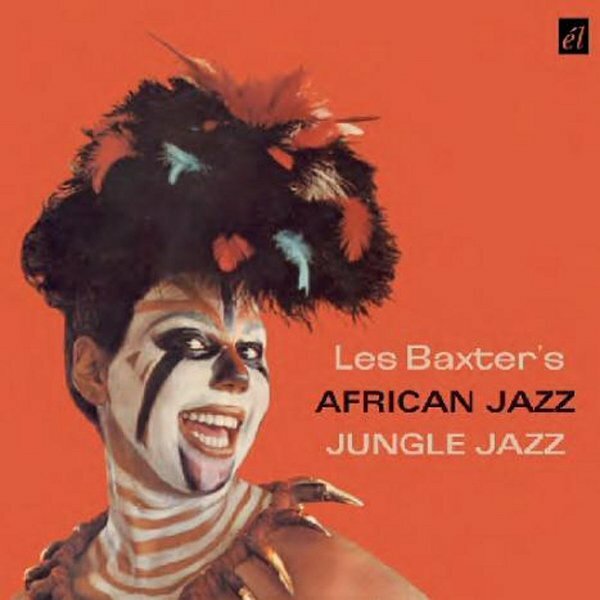 Listen to the heartbeat of a continent, to the pulsing jazz beat of the most mysterious land, And share the excitement of this, Les Baxter's thrilling adventure in exotic sound... African Jazz. Africa still echoes with the primitive beat. But the continent is no longer dark. For ancient Africa has collided with the twentieth century and the result is a flamboyant explosion. Les Baxter has set this explosion to music. Les Baxter was the founding father of exotica, a variation of easy listening that documented the sounds and styles of the South Seas, India, and South America. From the early fifties, with the onset of international air travel, exotica became a massively popular trend, making it possible for middle-class Americans to simulate an authentic travelogue experience in the comfort of their suburban homes."